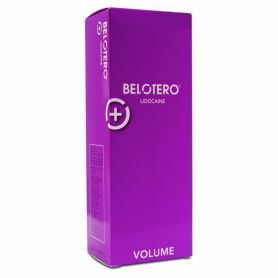 BELOTERO® Lips Shape provide volume to meet your specific beauty needs. Belotero Lips Shape for lip augmentation and enhancing the upper and lower lip. 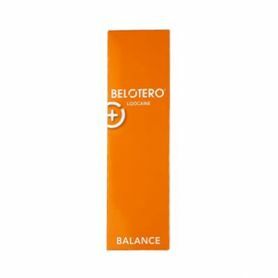 Belotero lips, the combination to a beautiful smile. Cross-linked Hyaluronate de sodium : 25,5 mg/ml + Lidocain 3mg/ml. Belotero® Lips Shape should only be administered by a physician or qualified healthcare professional. 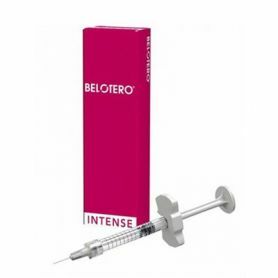 Belotero® Lips Shape is intended for lip augmentation and enhancing the upper and lower lip. 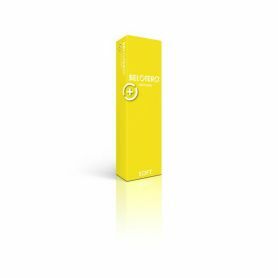 BELOTERO® Lips offers extra versatility for a more personalized lip treatment. Germany-based medical aesthetics company Merz has introduced Belotero Lips, a new line of products designed for lip enhancement and treatment of perioral lines. 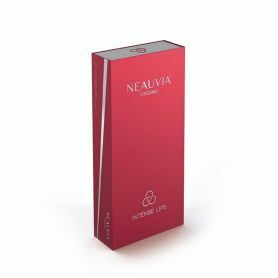 The line features two hyaluronic acid (HA) dermal filler products, Belotero Lips Shape and Contour. 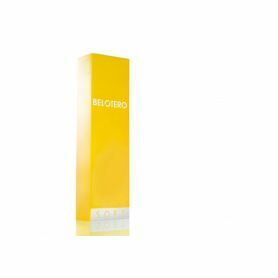 To be administered by a physician or qualified healthcare professional, Belotero Lips Shape is designed to improve the upper and lower lip, whereas Belotero Lips Contour is intended to define the lip outline. WHAT WILL MAKE YOUR LIPS MORE WONDERFUL? HOW WOULD YOU LIKE TO ACHIEVE IT? Lip enhancement with BELOTERO® Lips Shape and BELOTERO® Lips Contour receives excellent ratings by physicians and patients.